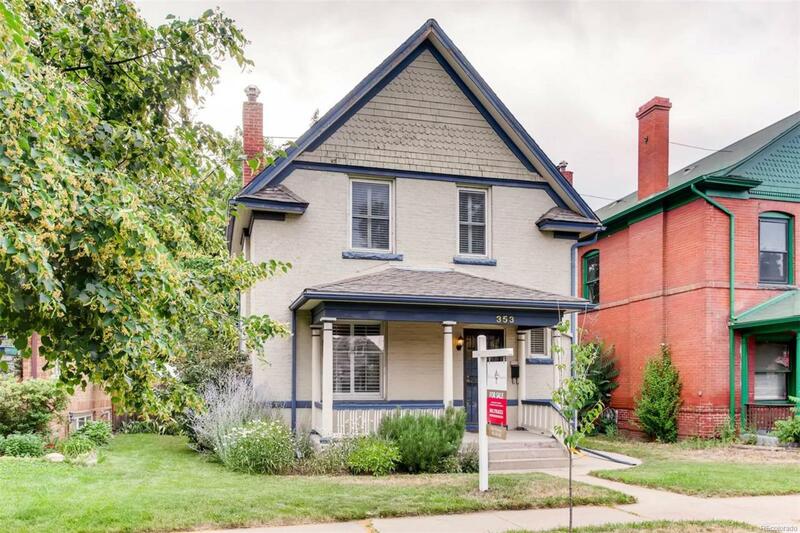 Nicely updated Victorian in West Washington Park. All new stainless LG kitchen appliances. Lovely hardwood flooring throughout. Gorgeous backyard retreat with spacious deck overlooking landscaped yard. 3 bedrooms upstairs. Great finished basement that can be used as extra family space or a guest room.